When you are a landlord, there aren’t many things worse than getting stuck with tenants that make your job a lot more difficult. There are lots of steps that can be taken before you make a final decision regarding your tenants, but, unfortunately, the work involved can become overwhelming. Avoid the confusion, and make sure you don’t leave out anything essential. When it comes to finding the right tenants for your rental property, check this easy reference guide that’s full of suggestions to cover all the bases! Nine tips to finding a great tenant for your rental property. 1) Advertise in the right places. Marketing your property to the right crowd will make a world of difference. If you start off with inquiries from a particular type of person that you aimed for, it can make your decision-making a lot easier. Need more information? Check out this guide to listing your house for rent. 2) Meet your applicants in person. A good way to go about this is to invite your applicant to a walk-through. Here, you can get to know your candidates a little better, but still avoid the possible offense of conducting an interview. As you guide them through the property, engage in small talk that will reveal a bit about the applicant’s character. Be careful not to interrogate or grill the applicants, though. This could lead to complications regarding fair housing. 3) Avoid interviews. 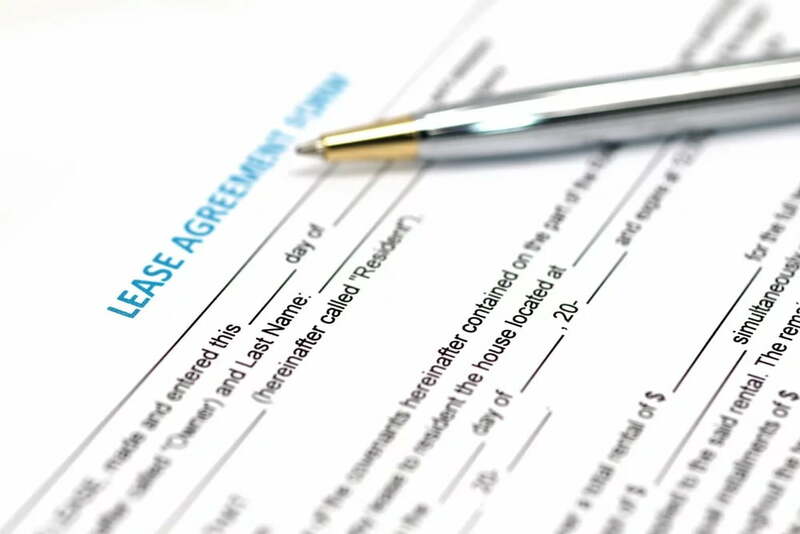 If you set up a formal interview with your potential tenant, they may get an impression that could result in Fair Housing lawsuits. Even if you aren’t discriminatory, don’t give anyone the chance to feel discriminated against. Besides, coming to a conclusion about someone just by the way they dress or act in a 15-minute interview could result in a misjudgment of character. 4) Don’t settle. You may be in a hurry to put someone in your rental, but don’t make the mistake of settling for someone that may not be the right choice. If an applicant seems to be only so-so on paper, go with your gut. Don’t look back on your decision with regret. If you feel that there could be a better applicant out there, hold out until you feel completely comfortable with your decision. 5) Require renter’s insurance. Insurance regulations can vary by state, but if your property is located in a state that does not require tenants to have insurance, you can still request it. Let’s face it: accidents can happen to anyone. If your tenant is insured beforehand, you can sleep a little better at night. 6) Take a large deposit. Requiring a large deposit will ensure that you can cover any repairs that need to be made on the property during the lease. There is also the possibility that tenants could do extensive damage to the property, and you might only realize it after they move out. This also comes in handy if there is ever an instance of your tenant abandoning the property. It’s better to be prepared. 7) Don’t set the deposit price the same as the rent. Sometimes tenants mistake the deposit they paid as the last month of rent. Don’t eat your money. You can avoid this misinterpretation by setting the deposit slightly higher than the rent price. 8) Require your deposit in the form of a money order or cashier’s check. Doing so will not run the risk of your tenant paying you with a check that bounces. Likewise, if you happen to accept a check as payment, do not take your property off the market until the check clears. 9) Maintain the property and keep it marketable, even when it’s off-market. Keeping your property maintained will result in a happy tenant that is willing to pay their rent on time and take care of the property the best they are able. At the same time, staying on top of repairs and aesthetics will make your job a lot easier when it’s time to find a new tenant. If you property is in good condition, you will attract more potential tenants, and will also fetch a higher price if the property should have to be sold.